Fancy comedy with a bit of a difference? The Diversity Quota is Glasgow?s newest and freshest comedy night showcasing talent from across Glasgow?s wide range of diverse performers. We will be featuring the best comedy from every kind of comedian; stand-up, sketches, improv, poetry. Anything goes, so long as it?s funny! We have something for everyone. 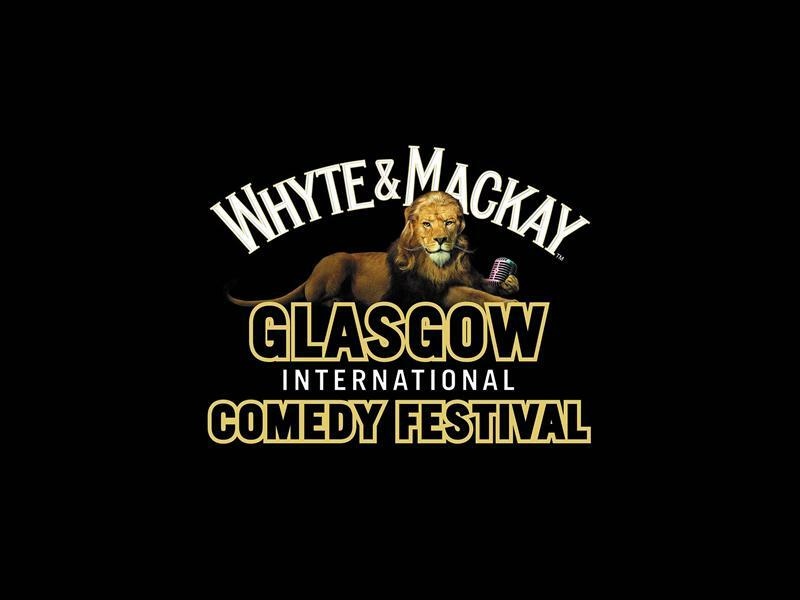 We guarantee a diverse line-up and plenty of surprises, and why not come along and enjoy the wide spectrum of comedy Glasgow has to offer! While we take every opportunity to ensure the details for Diversity Quota are accurate, we always advise that you contact the event organiser before setting out for the event to avoid disapointment.